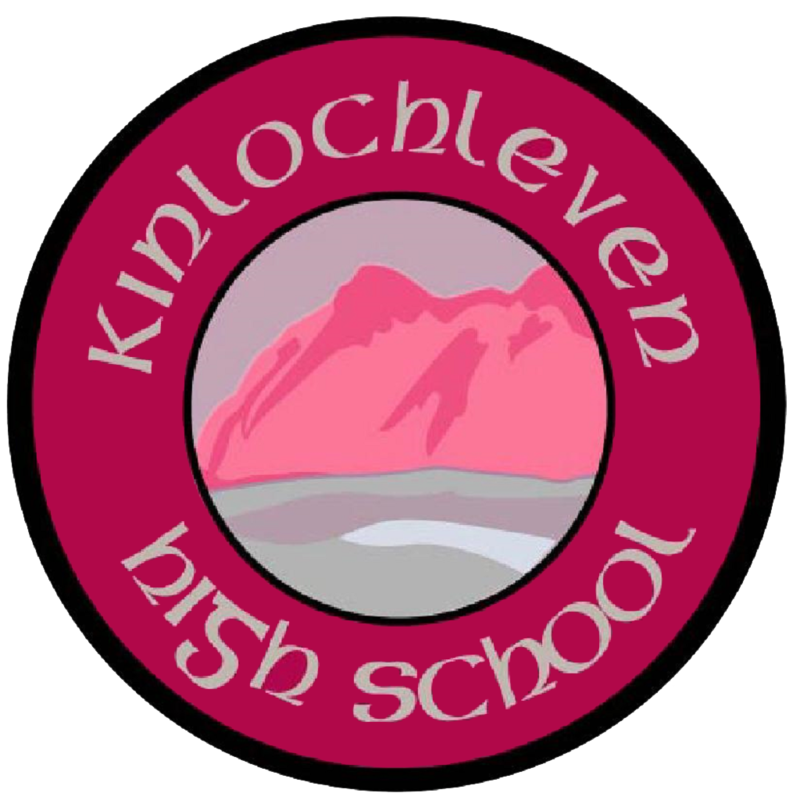 Kinlochleven High School serves the South Lochaber area drawing pupils from the following primary schools: Kinlochleven, Ballachulish ,Glencoe, St Brides and Duror. Starting at a new school has always filled me, in equal parts, with excitement and apprehension. you and to capitalise on your learning, energy, and enthusiasm. strand in helping our pupils to achieve their full potential. Additional Info: Parent Council take over the canteen and provide all-day breakfasts at the Pre 65 event to raise funds for extra-curricular activities and trips for our youngsters. Dear all, following revision sessions (10-1 and 2-4) available:- Maths - 18th April PWW, Drama and Graph Comm - 18th April English - 20th April Biology and Chemistry - 20th April Have a great holiday everyone! For more information about our Employability Programme please see News on the App. Looking for Popcorn kernels ? Not microwave popcorn, just the old fashioned kind. It’s for an S1 experiment. If you have some, could you drop off at the front office please? Thank you! Dear All, We will be having an exam themed assembly on Friday 22nd March at 12:55pm for S4, S5 & S6 to offer the students some advice and guidance in advance of the final exams. Teachers willbring you down to the assembly hall at that time. Did you know that whenever you buy anything online - from your weekly shop to your annual holiday - you could be collecting free donations for Kinlochleven High School Parent Council?